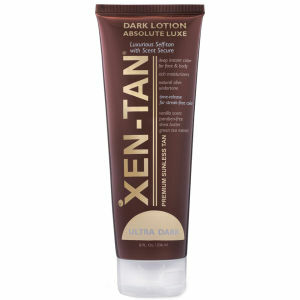 With revolutionary and innovative results, Xen-Tan brings you formulas developed to give you a gorgeous colour all over your skin. With Gradual Tans working on a paced level to allow you to develop your tan to the shade you want to be, providing no streak formulas to give you even coverage with ever application. 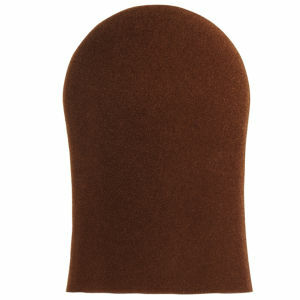 Instant Tans provide you with that instant burst of sun-kissed colour, ensuring that you get a natural glow at any time of year. 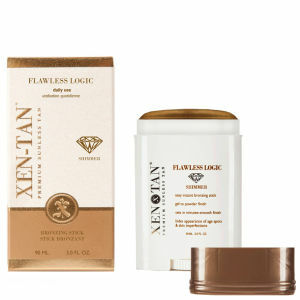 Tan essentials are there to ensure that your tan is applied professionally with the best results.